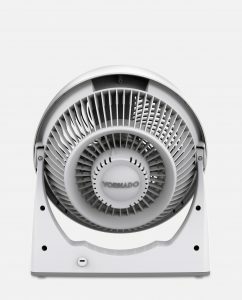  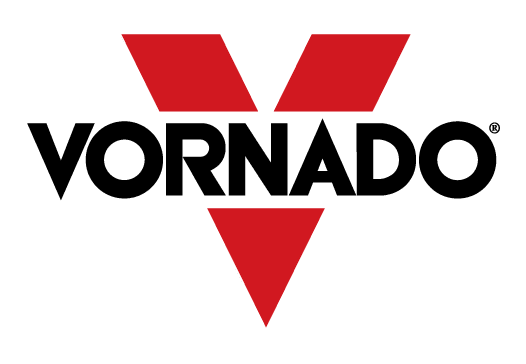 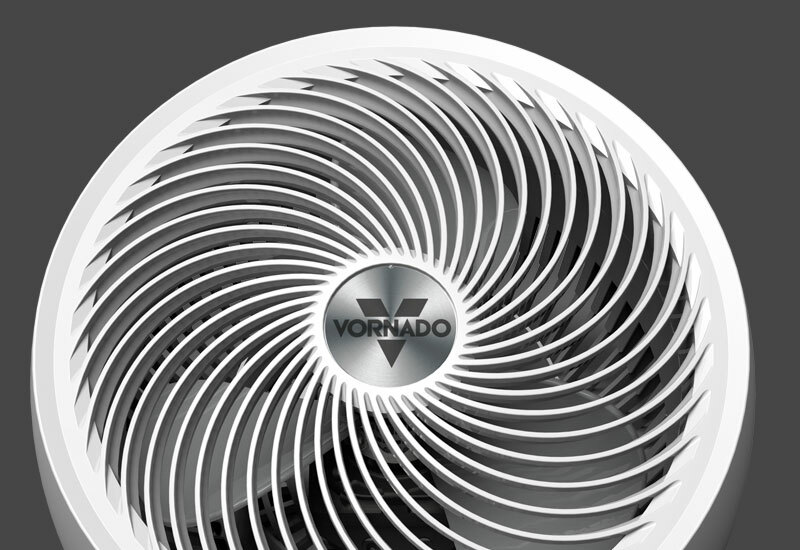 The Vornado 633DC Energy Smart™ circulator is a gives you up to 80 percent energy efficiency with its powerful DC-motor that moves air up to 80 feet. 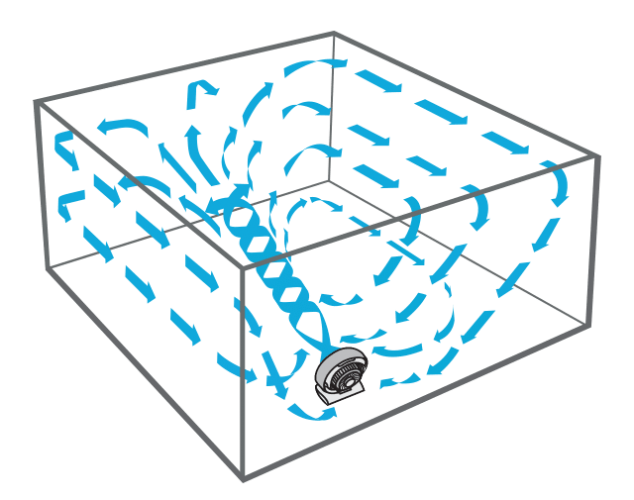 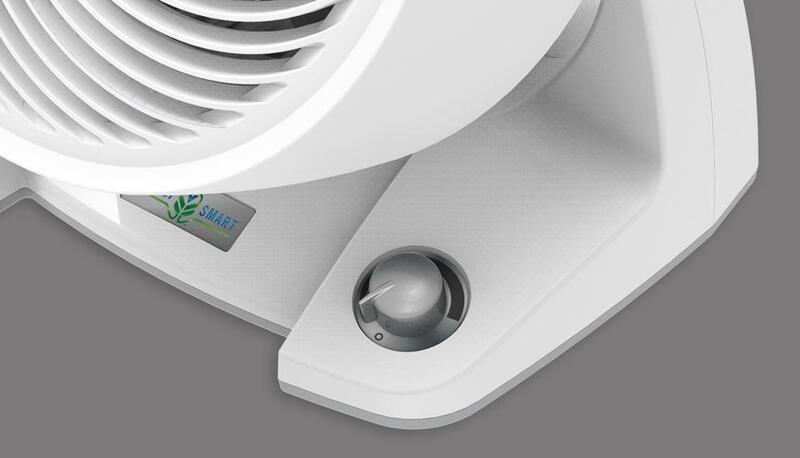 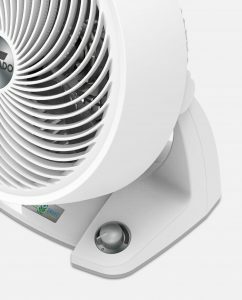 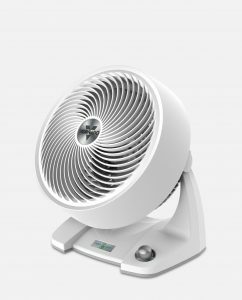 Simple variable speed control gives you precise control of the signature Vortex Action creates whole-room circulation, keeping the entire room cool and comfortable. 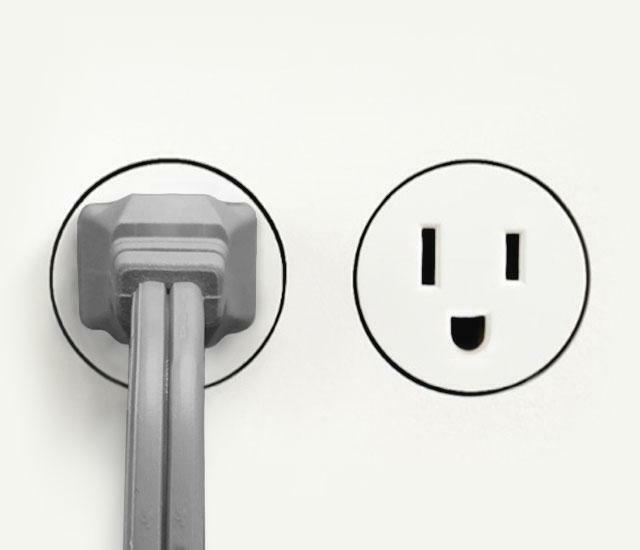 Plus, the 633DC is backed with an industry-leading 10-year satisfaction guarantee.